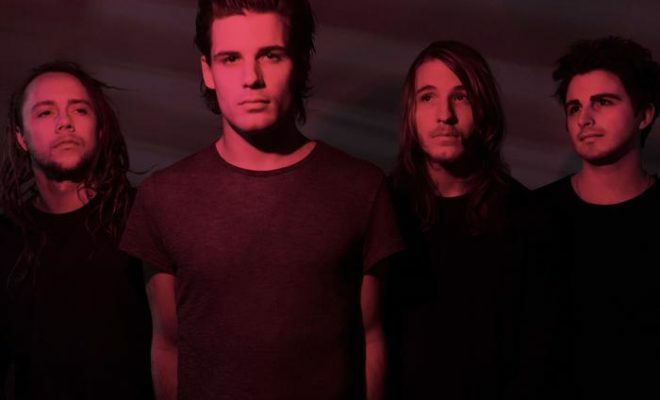 I See Stars has just released a new song with a 360° video! 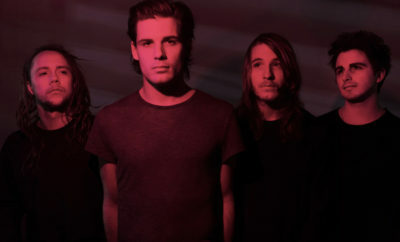 The song, “Running with Scissors” comes from their latest album, Treehouse, slated to drop this June while the band is out on Warped Tour. The 12-song album was recorded in Los Angeles and marks a number of firsts for the band. This is the first 360° video they filmed, taking a different approach than the traditional music video, and this will be the first album with only four members. Album pre-orders are available now and you can catch the band out on the Vans Warped Tour this summer! Be sure to check out the music video below! ← Previous Story Switchfoot and Relient K Announce Fall Tour! Fall Out Boy release new music video with Demi Lovato!